Parenthood leads to a lot of changes. Some that we anticipate, and a lot that we do not. Many of the surprises are wonderful aspects of life with children, and others... well... aren't. Light bladder leakage being a very common (and very overlooked) problem experienced by expectant and postpartum mothers. I remember the first time I experienced light bladder leakage. I was halfway through my pregnancy with my son, now 3-years-old, and I went from being fine to suddenly having the urge to pee right away. I sprinted to the bathroom as fast as could possibly be expected of someone who was 5 months pregnant, but it didn't matter. I didn't make it quite fast enough to avoid a little leakage. I was so embarrassed, and I had hoped it was a one-time thing. Unluckily for me, that wasn't the case. The hormonal changes of pregnancy had given me the lovely blessing of light leakage. Yay, lucky me! It was both embarrassing and extremely frustrating. Something I took for granted developed into a chore I constantly had to think about. Uh-oh, am I going to sneeze? When did I last pee? If I had a little leakage today, would it show through my clothes? I felt like a teenager getting used to my monthly cycle all over again, only it somehow felt worse! I was even modifying my behavior and habits to avoid situations that may lead to leakage and end up embarrassing me. In my case, I no longer had an issue with light bladder leakage once I had my son. My hormones settled down and everything went back to normal. Okay, almost back to normal. What my midwife refers to "baby belly jelly" never quite went away, and I've come to accept that it probably won't ever. 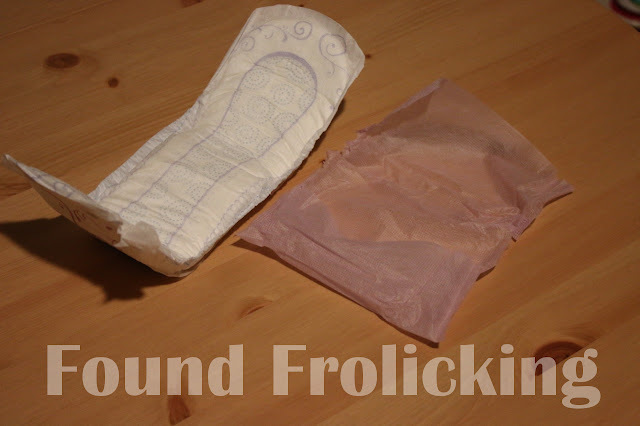 I can laugh about it now as another fun aspect of pregnancy, but light bladder leakage isn't a walk in the park, and it doesn't always go away. Don't let LBL run your life! Wherever life will lead you, Poise will be there. 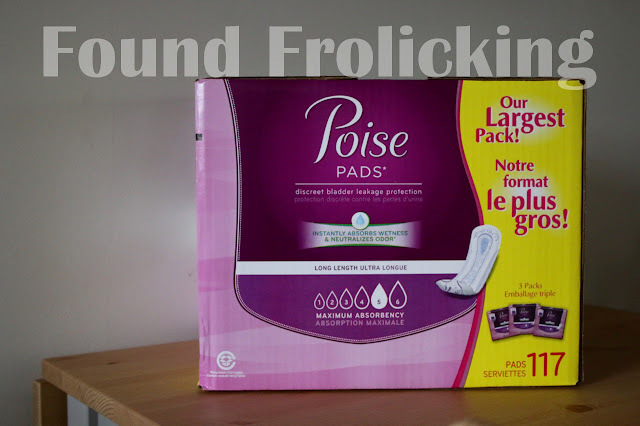 Poise Very Light Absorbency Liners and Poise Maximum Absorbency Pads provide the coverage you need to continue to lead the healthy, active lifestyle you love without any of the worry. I have many friends and family members that live with light bladder leakage, and while it's not something I currently experience, I know all too well it may be something that can develop years down the road. I'm so glad I know about these great Poise products that will help me continue to do everything I love both indoors and outdoors. Hiking is one of my favorite activities to participate in with my husband and with friends. 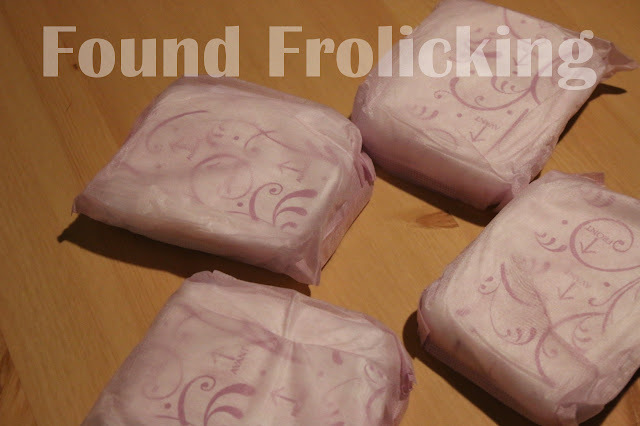 Thanks to the light bladder leakage management products from Poise, I know I have great products to use to keep me doing the things I love no matter what! 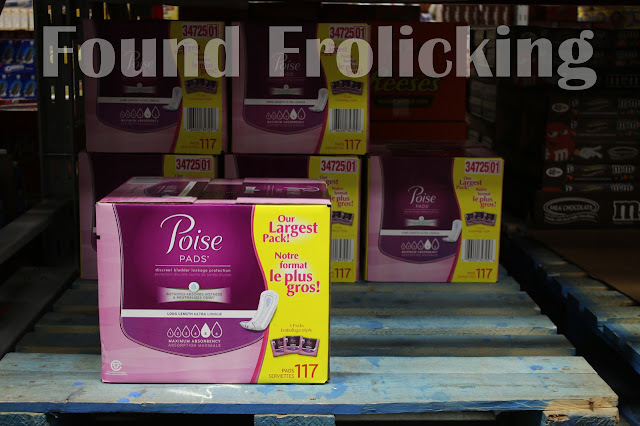 You can save on these amazing Poise products for a limited time at Sam's Club. Purchase Poise products and find so much more at great prices when you get a Sam's Club membership! 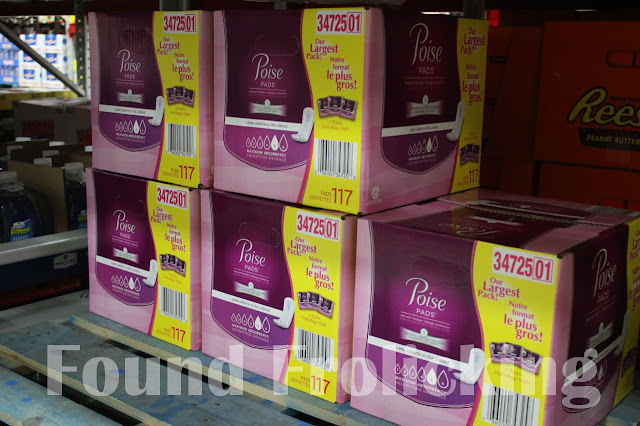 Find out more about all of the great benefits to a membership at Sam's Club and look for these great Poise liners and pads at a Sam's Club near you! I've never had that problem before, but I know many moms that do! Great post! I've never tried this brand but I've heard a lot about it. They definitely have a lot of products for women. I've always heard a lot of good feedback about this, I'm gonna try it so I can be confident with Poise. 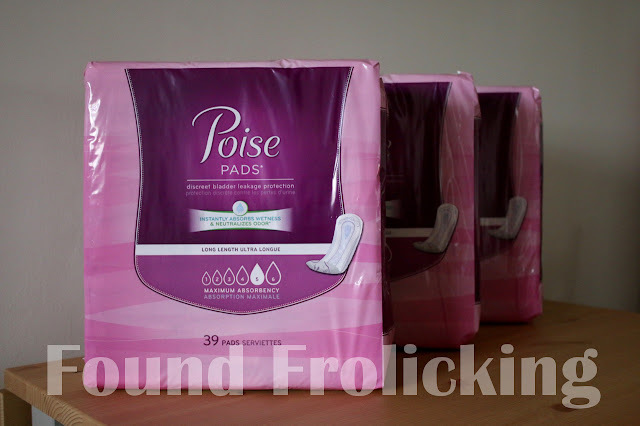 Poise is really awesomeness product. I'm so glad that I found this and it would help me for my problem. Thanks for sharing.